On 21st February Castlereagh Lifestyle Forum held a hugely successful Tea Dance in Orangefield Presbyterian Church Hall on the Castlereagh Road in Belfast. Members of the Forum welcomed friends from across Belfast to an afternoon of dancing and fun. The afternoon got off to a great start with the help of Patience Bradley who successfully encouraged everyone to get up and join in the dancing. The entertainment continued with songs and music provided by Gerry Clooney. 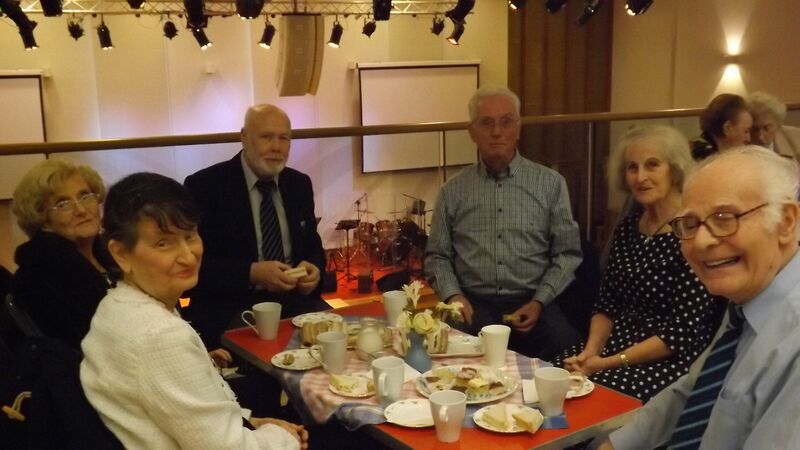 The refreshments provided by the church volunteers were lovely and we all went home happy.